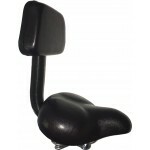 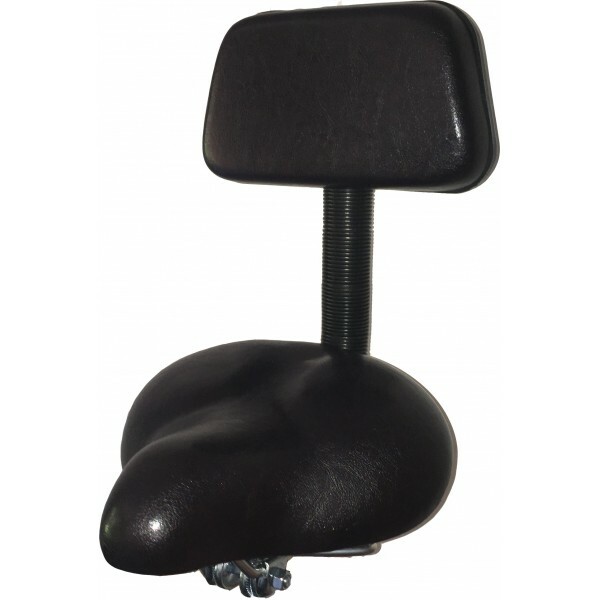 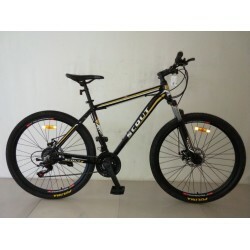 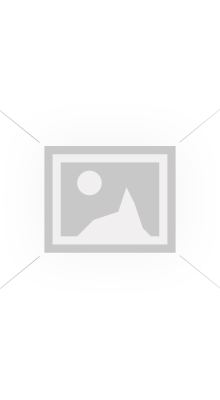 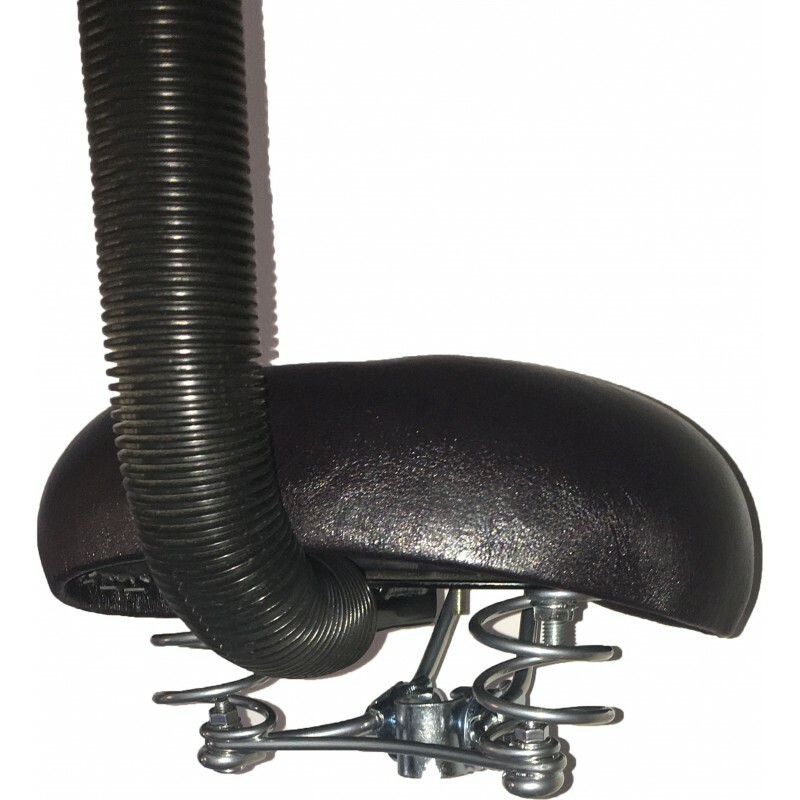 adults tricycle or bicycle saddle with back support. The seats are designed with an extra wide and padded seat and an added back support to give the rider complete comfort. 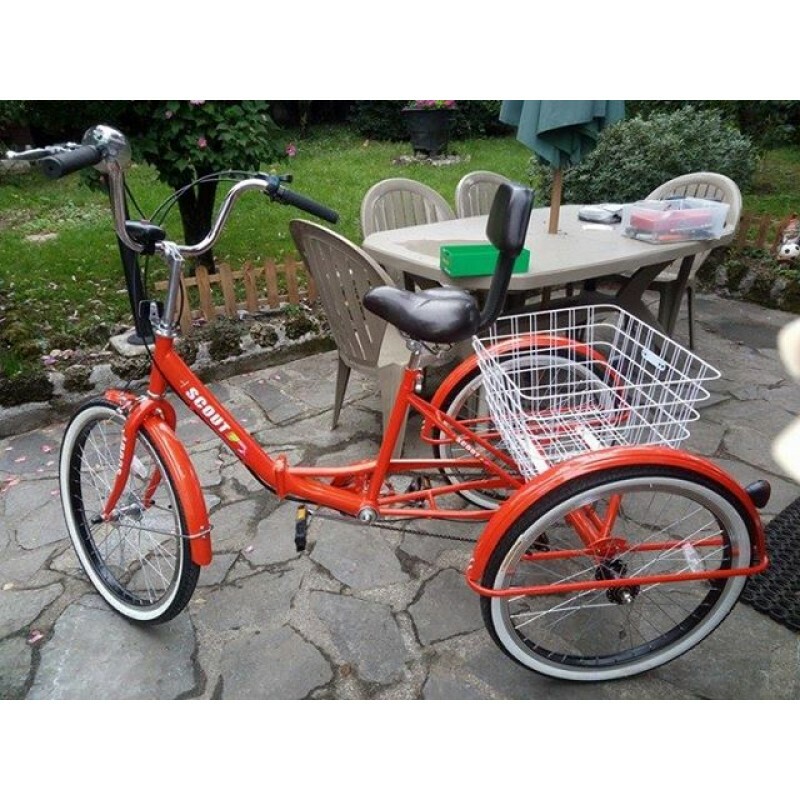 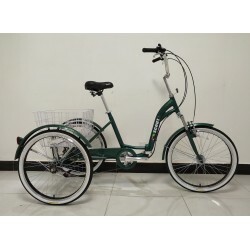 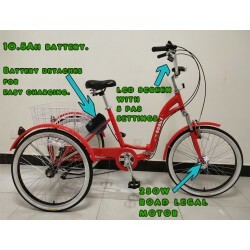 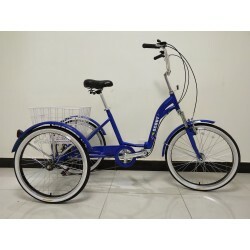 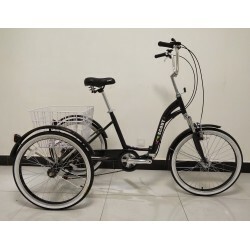 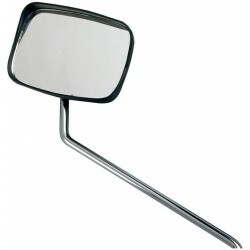 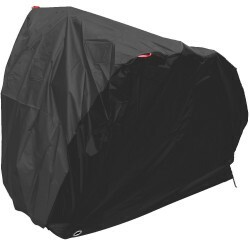 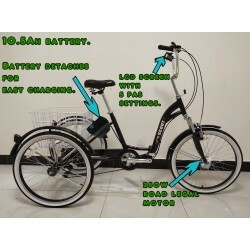 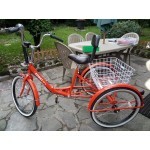 Easy to fit and will suit most trikes and bikes regardless of brand or model. They are perfect for any rider with back, mobility issues or for a rider who just wants extra comfort.